Thanks to this service, the luggage will not be a problem anymore! If you want to enjoy the last day in Venice without worries about baggage, you should try our service assistance for baggage. 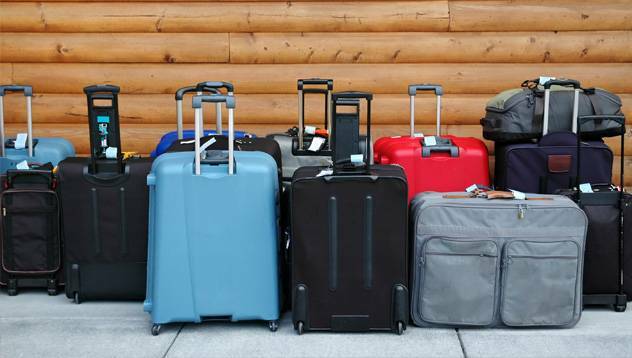 Leave your luggage in the hotel and our qualified-staff will bring them DIRECTLY to the Marco Polo airport, at Cruise Terminal or to Piazzale Roma. If you are in flat, the personnel will come to take your luggage between 9:00 and 10:00. The client will find the luggage in the left-luggage office of Piazzale Roma, near the entrance of People Mover, from 13:00 to 21:00 (untile the 31th March the deposit will close at 20:00). Price: the minimum cost is € 25,00 (2 luggages). The extra luggage will cost 12, 50 each one. Reservation: you can book the service by 10.00 of the departure day. Luggage tag: For Venice Cruise Terminal the luggage MUST have the embarkation tag with name and surname of passenger, name of the cruise and number of cabin. For other destinations: the luggage MUST be recognizable thanks to a tag with name and surname of client. How can I recognize? 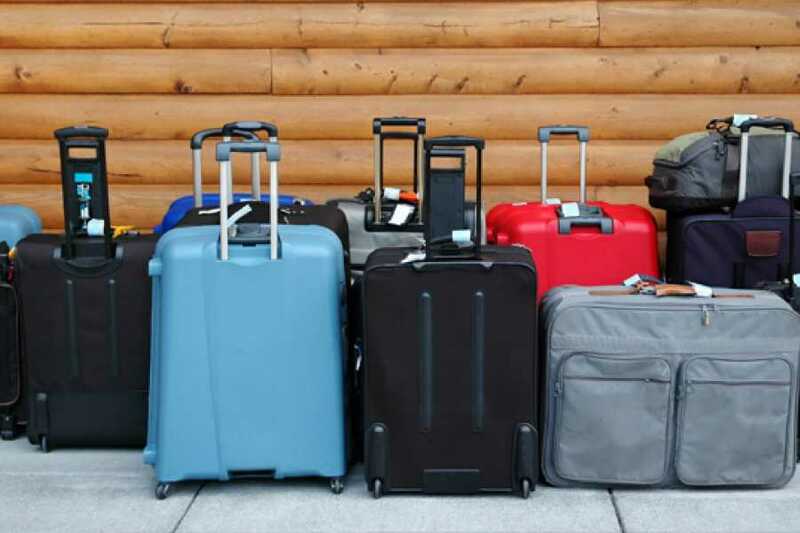 The staff will tag the luggage with identifiable labels of Easy Luggage with reservation number, hotel’s name, name and surname of the client.